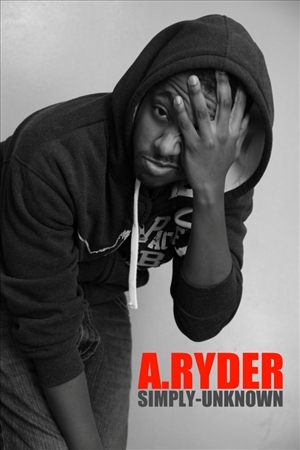 My Name is A.Ryder and I'm a Lyricist.. im more then just an average rapper.. Please Check Out All My Songs and feel Free to comment.. also if you're on twitter please follow Me @ www.Twitter.com/SayARyder i follow back, cuz i love to hear what people have to say, and if you do to.. then listen to my music! !